It's good to be back at training, hope you all had a fantastic summer and are ready to get back in to the swing of things. You will know that the club is run entirely on volunteers, parents mainly, but some have no kids swimming now as they have all moved on. Well done to them, and a big thank you for your work. If your needing kit Angela Bryce is the one to see,Angie is usually at Leith on Sundays from 4.45-6.30pm and again at 8.30pm, but can make alternative arrangements to suit. The available items are club t-shirts, tracksuit tops, sweatshirts, kit-bags and hats. Also float packs (with kickboard, pullbuoy and net bag) and fins. As as always the club needs volunteers to help out at internal and external competitions so don't be shy. The first external is on Saturday and internal is on Sunday and for more accurate times, at internal competitons we need more than one timekeeper per lane. Hope to see you there. We had five swimmers who qualified for this meet which this year took place at the RCP. Our swimmers produced some super swims managing 10 PB's between them. That was an achievement considering what a busy schedule we have had over the past few months. Angus Allison qualified in eight events for the above meet which was a great achievement. I was unable to go down to Sheffield but Angus was with Warrender swimmers and their coach Kostas. Angus performed really well particularly in his 400 F/C where he made the final, the 400IM where he made the final & won gold. Between the heats & the final of the 400IM Angus also had a 1500 F/C!! 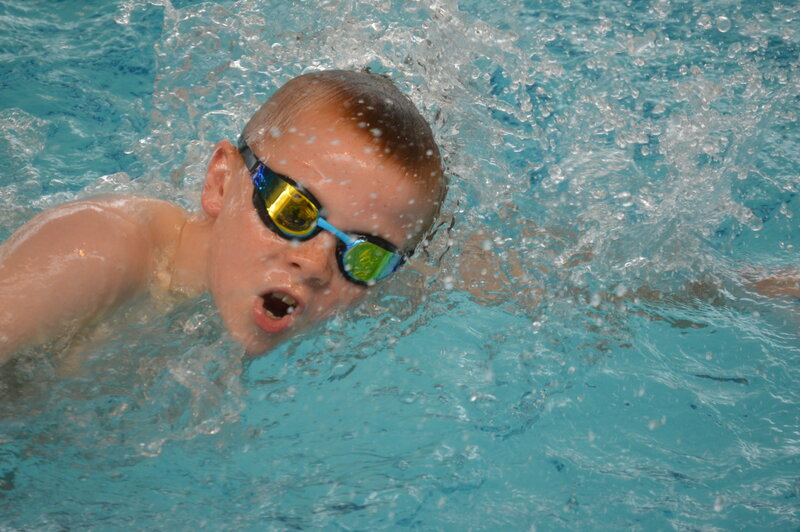 He improved his 400IM PB in the heats by 4 seconds and then in the final took another 8 seconds. Angus also made the 200IM final getting silver and another PB. We are all very proud of Angus who got himself and Inverleith noticed in the wider swimming world. The challenge is now to get back next year. Well done great swimming Angus. We had a very successful year last year so let's see what we can achieve this year. Training is nearly back to normal, we get Glenogle back from 11th September, so we need to attend as many sessions as possible. We are all working on technique and building stamina just now which will help in the months ahead. Competitions start on the 2nd September with the Macfadyen Memorial Gala, Iain Macfadyen was a founder member of Inverleith. We then have the Haddington 100's on the 17th September. 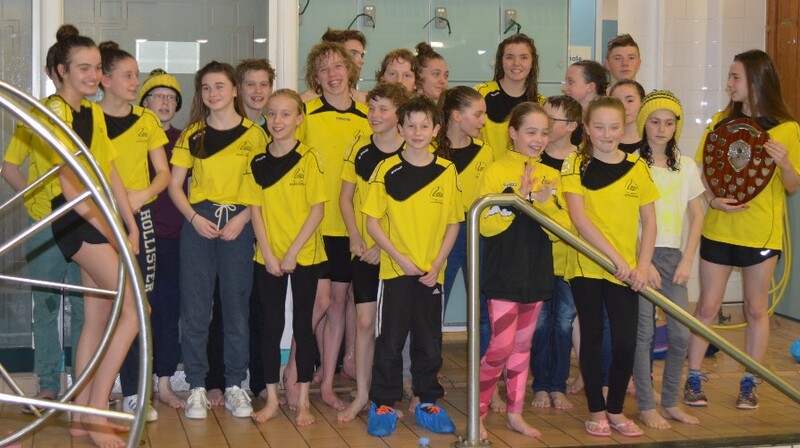 (also there will be the Edinburgh and Midlothian Schools Swimming Championship 2017 on the 19th November - this is NOT dealt with by the Club, it is up to your child's school to enter them). Following the recent move of swimmers from Intermediate 1 to Performance both permanently and on transition some comments have beeen made which I find quite unbelievable but I also felt everyone should be reminded of the procedures that are used throughout the club. When a swimmer is deemed ready to move up to the next squad, they will be told by the coach and can chose to let the others in their squad know or not, and I would hope they would share their good news with others. I can imagine for those not moving it can be hard but they should speak to their coach either themselves or through their parents, to ask why and what they need to do to improve. The only thing I would ask is that this be done at the end of a session and not before or during it. Moves are made in the interest of the individual swimmer and made on the recommendation of the coaching group. Moving from Prep to Intermediate 2 generally follows the Anderson Cup times will form PART of the process along with attendance and stroke technique. Movement from the other squads will be throughout the year and are made taking into account their attendance, stroke technique and how hard they train. The Performance squad for instance is for swimmers of proven ability to train and compete at Club, District and National Levels. A minimum of five sessions per week should be the target for swimmers in this squad.